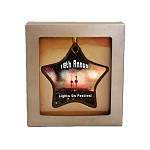 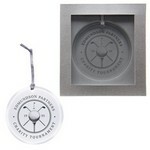 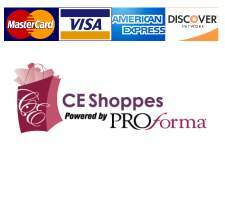 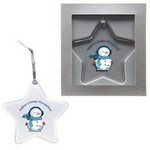 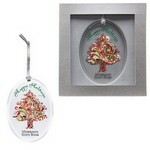 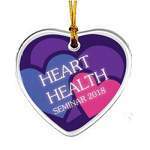 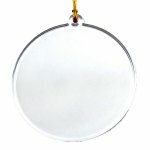 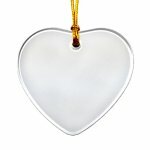 These custom acrylic ornaments make great business gifts all year round. 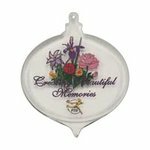 Use them as suncatchers, create a series of designs and use them for a continuity program. 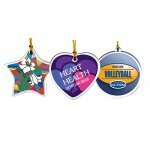 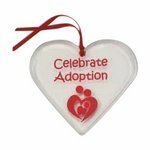 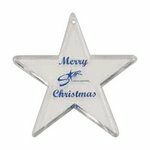 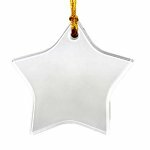 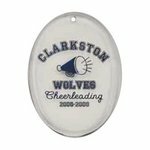 Acrylic ornaments are great for church and school fundraisers, holiday gifts, gift tags, event commemoration and so much more.